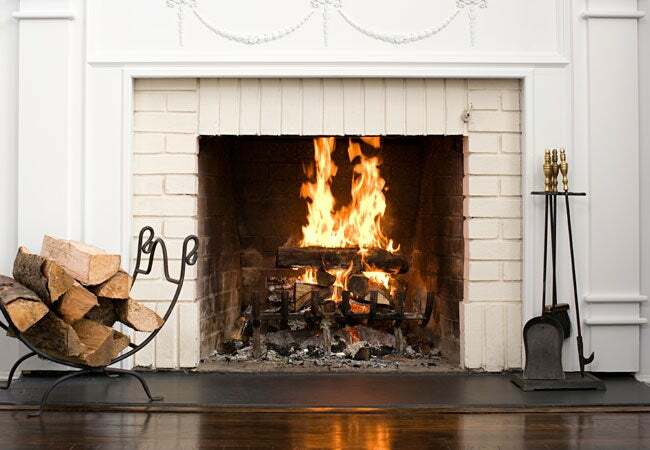 Add ambience and save on heating costs by utilizing your fireplace this winter. Here's all you need to know about the proper technique and safety precautions. During the colder months, nothing beats warming the house with a crackling fire. But while wood-burning fireplaces should give you long-lasting and evenly burning flames, one simple mistake can fill your living room with smoke—or even spark a dangerous house fire. Here’s the proper technique for how to use a fireplace, with safety precautions every homeowner should know. 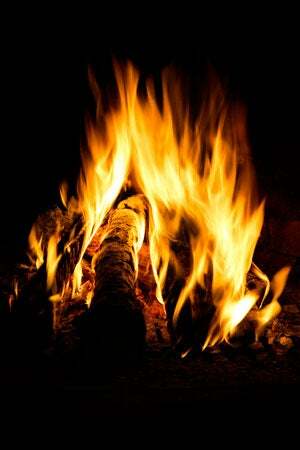 Before bringing out the lighter, it’s vital to understand safety precautions for using a fireplace. First, always double-check that your fire extinguisher, smoke detector, and carbon monoxide detector are each in working order (check those batteries!). Remove anything flammable within three feet of the fireplace in case stray sparks escape the hearth, and use a fireplace screen as well. Make sure the flue isn’t blocked by obstructions like an animal’s nest, especially if this is your first time using the fireplace. If the system hasn’t been recently inspected, hire a chimney sweep certified by the Chimney Safety Institute of America (CSIA) to do the job.